In the first installment of the Best Email Marketing Practices series, we discussed the craft (or should we say art) of composing subject lines which intrigue recipients enough to open the email. Many marketers and copywriters will agree that coming up with a clickable subject line takes up as much time as composing the entire email copy. However, this by no means implies that writing the copy is a piece of cake. Now that your prospects have opened your email, you need to offer them something that won’t make them regret they did that and mark you as a spammer. Email marketing is still one of the most effective and profitable strategies as it generates an exceptionally high ROI – for every $1 you spend you’ll earn $38. This is why many small companies and startups can’t afford to fall flat with their email marketing because there’s hardly any other tool that can do so much for promoting their brand, driving traffic, and generating qualified leads, with so little money. But, let’s see how to capture your target audience and hold them spellbound with your email copy. Although you might be tempted to elaborate on all the benefits of your product or service, the email copy isn’t the place to do so. Your emails should be clear, concise, and free from any kind of clutter. You should aim to convey your message in a simple language and make your call-to-action easily identifiable. 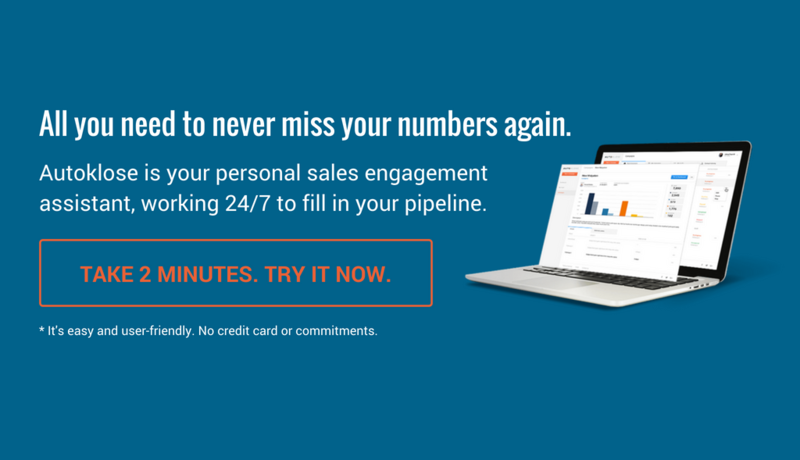 Keep in mind that you’re addressing busy professionals who are bombarded with tons of emails every day–the number of sent and received business emails in 2018 is 124.5 a day, and that they simply don’t have enough time and energy to read long-winded emails. So, being a person of few (relevant and meaningful) words is actually a good thing in this case. This short excerpt of your email body is displayed, together with the subject line, in the inbox preview panel. It offers your recipients a sneak peek into what your mail is actually about, and it’s also one of the crucial factors which helps them whether the email is worth opening or not. Think about this when you’re penning the introductory sentence and compose it as an extension of your subject line. Including your call-to-action in preheader text, when it’s possible, and assertively invite your recipients to open the email or click on the link to find more about your offer. 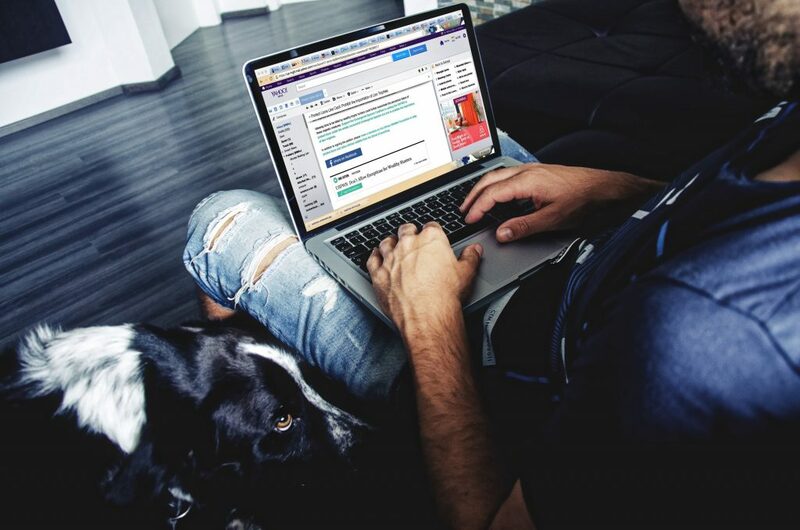 Paired with the subject line, preheader text adds more context to your email and convince your prospects that they will benefit from opening it. Don’t confuse your prospects by offering them two or three things in your email copy. There should be just one, very clear conversion goal, and you should build your whole narrative around it. As we have already mentioned, people are usually either too busy or too distracted to read the entire email, which is why you should map out your content in such a way that it’s very clear even to those who skip a few lines what you want them to do, and how do you want them to do that. Sign up for our new product. Register for our free trial. If you put all these calls-to-action in a single mail, you are going to confuse your recipients and they won’t be able to figure out what your main goal is. So, the less is more in this case. Try not to load your email copy with salesy phrases and pack it with over-the-top adjectives unless you don’t want to sound along the lines ofsupercalifragilisticexpialidocious. Save these high-flown words for your website. It can’t be stressed enough how powerful a simple language can be in the world of marketing, so instead of describing your product or service as amazing, one of a kind, time-saving, profit-increasing, and productivity-boosting, try to get rid of all those bombastic words and use the language that you would use to describe a very cool and helpful gadget to your friends. Also, using the industry jargon won’t impress your prospects or make your product come off as more superior. Quite the opposite, you’ll just alienate them, so to avoid this scenario, talk like a layman. Sticking to a customer-centric approach is essential in your email copy. It’s not recommended to dwell on yourself and your company too much. Your prospects have subscribed in order to learn more about the products and how they can help them solve their pain point, so make sure to focus your narrative on them and their well-being. Consequently, this means that you should switch from I, we, me, and us to you and yours. It’s worth noting, however, that for calls-to-action, you should use the first person. A split test conducted by Unbounce has shown that a CTA “start my 30-day free trial” performed 90% better than “start your 30-day free trial”. In the same vein, your prospects don’t actually care about the benefits of your products if there’s no word about the value they add. Benefits and features are frequently confused, and whenever you want to brag about some amazing functionalities that your product or service has, remember that your customers are more concerned how these functionalities can help them solve their pain points and make their lives better. For example, Slack, a set of team collaboration tools and services, doesn’t focus its marketing messaging on discussing a number of its great features. This innovative brand highlights that using their product can help you reduce your internal emails by 48.6% and meetings by 25.1%. In other words, their idea is to show people how this product can boost their productivity and save them a lot of time. So, the next time you’re composing your email copy, explain your prospects why they should opt for your product, and leave its specs for some other occasion. In case that you’re strapped for time and can’t come up with decent email copy and subject lines, don’t despair. Autoklose can help you with that too. We’ve created a number of practical, customizable email sequence templates convenient for the most common business situations, such as a new product launch, webinar, product upgrade, or meetup. All you have to do is tweak a couple of details, schedule your campaign, and wait for replies.